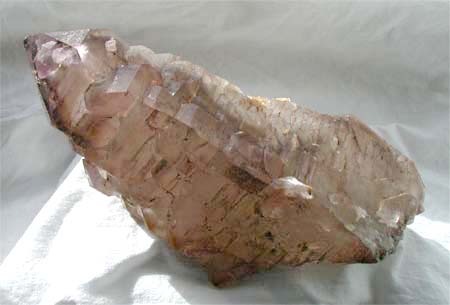 Tagged as amethyst, elestial, quartz, rose, rose quartz, smokey quartz. 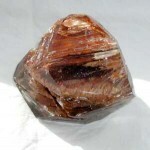 It has a strong earthy energy with clay inclusions and what appears to be iron oxide on the the surface. 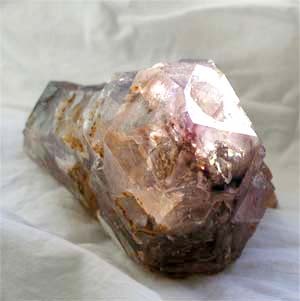 It has amethyst in the tip as well as some rose and amethyst crystals growing on its surface. 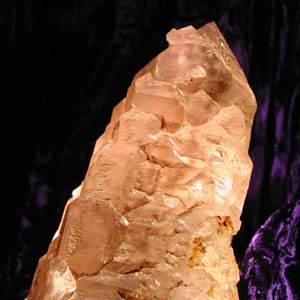 It appears to have pale rose quartz in the body of the crystal as well. 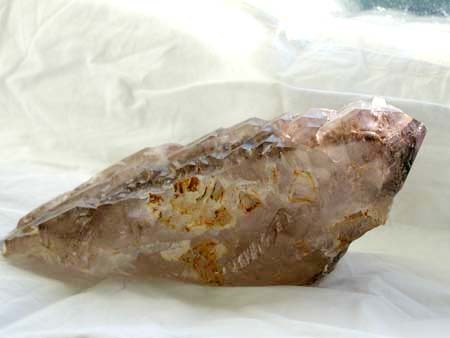 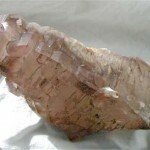 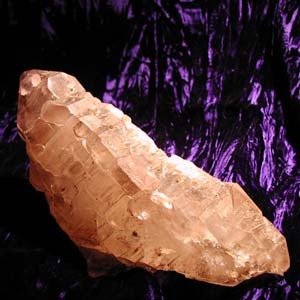 Rose quartz in an elestial is rare! 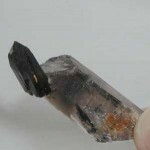 I would say that it has been part of a larger cluster, but now it is raring to go on its own. 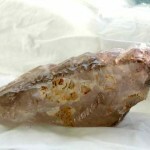 Are you the lucky keeper?